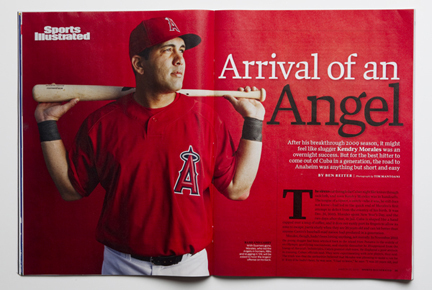 Check out SI this week. 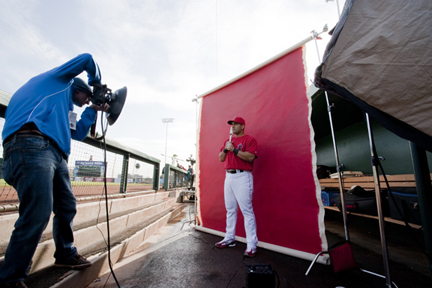 I shot the double page spread portrait for the opener of the Kendry Morales story. The compelling words of Ben Reiter discuss Morales, his Cuban roots and his 12 attempts to flee the island in search of a new life in America. A special thanks to Nate Gordon at SI for calling me up for Spring Training!